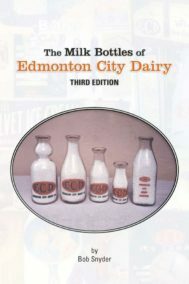 Spent many hours at libraries, museums, and archive locations, information relating to dairies. 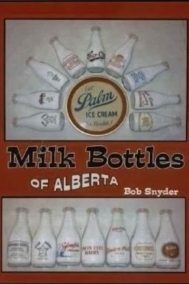 Donated relevant parts of his collection to the Royal British Columbia Museum (Victoria) and the Royal Alberta Museum, (Edmonton). 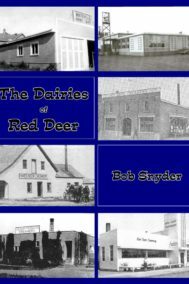 He has felt the importance of sharing the knowledge gained and detailed information about the collection in the nine books available here. 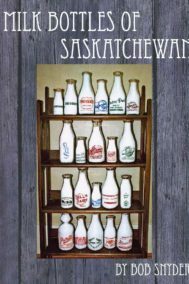 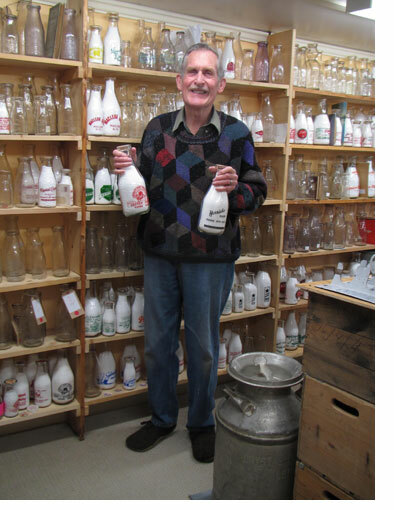 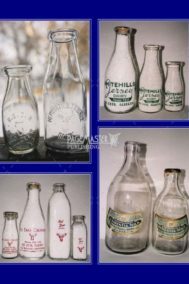 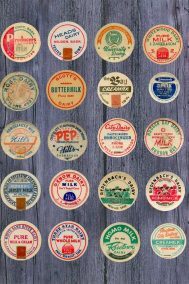 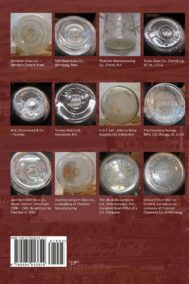 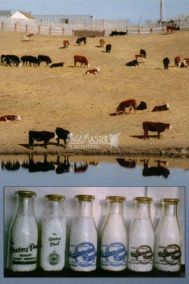 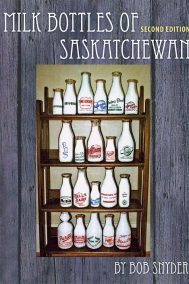 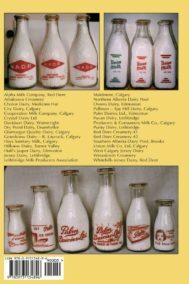 A detailed look at the surprising variety of milk bottles used by Alberta dairies over the years. 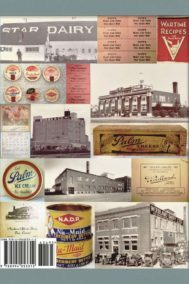 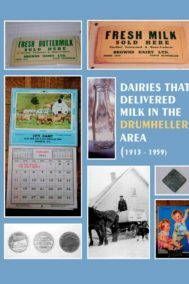 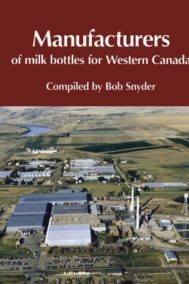 A history of the 25 dairies that operated in Drumheller from 1913-1959. 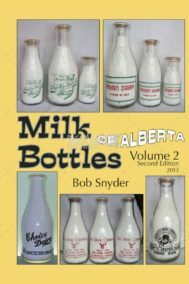 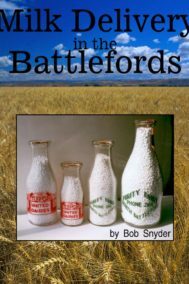 A history of the three dozen large and small dairies that delivered milk in Battleford and North Battleford. 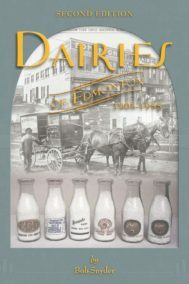 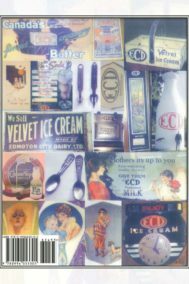 A history of dairies that provided retail delivery of milk in Red Deer, Alberta.